Meek Mill dropped off two new singles on Wednesday night, making this one of the best Thanksgivings of my life. The first single, “Oodles O’ Noodles Babies,” is a smooth track that is in direct contrast of his second single. 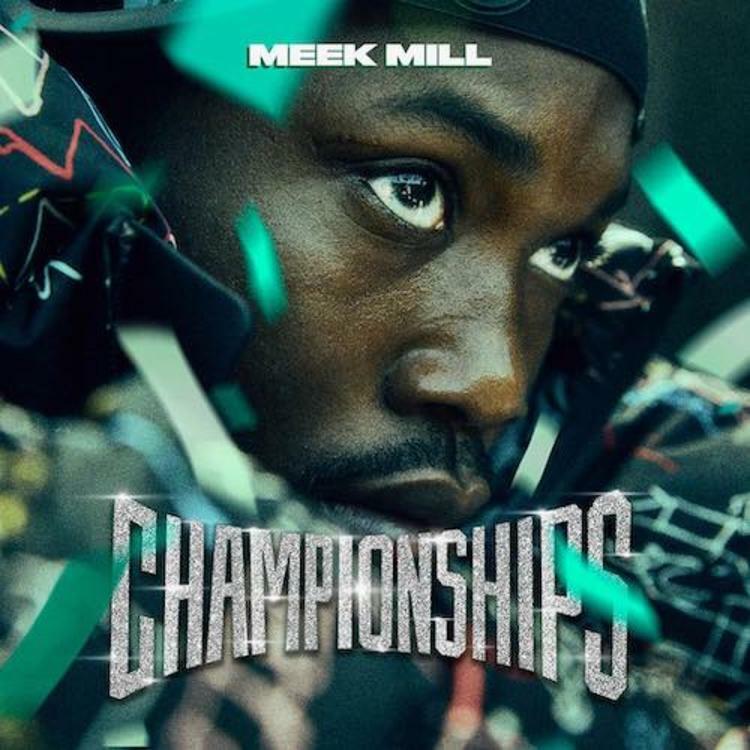 “Uptown Vibes” is a street anthem that bangs, and Fabolous joins Meek for the CHAMPIONSHIPS track.